Tax agents do not simply call themselves as such. They need to comply with several requirements and take up an examination in order to be a tax agent that is regulated by the Federal Tax Authority (FTA) themselves. There is a number of tax agents in UAE, and Farhat & Co. is one of them. With 35 years of experience, it is easy to say that they know the ins and outs in the business industry, even the tax system. 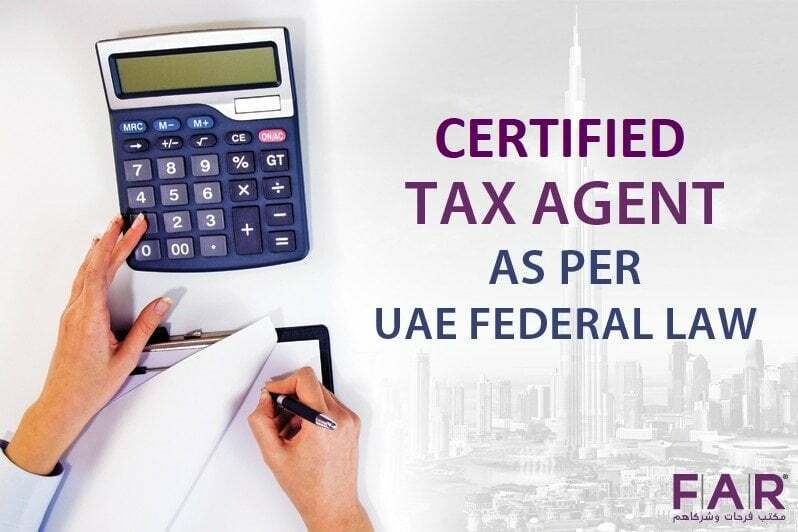 You can know more about tax agent in Dubai here. What is the Legal Definition of a Tax Agent? This basically means that Tax Agents are those people who are registered with the FTA to help businesses with regard their tax concerns. These people can represent their clients in front of the FTA. FTAs can also be expected to do certain tasks like reminding businessmen to fulfill their obligations on time to avoid fines. They are also responsible to inform their clients about their rights as business owners. So, in totality, Tax Agents are available for businessmen for them to meet the requirements that are set by the government for the tax system. When these requirements are met and done, the said system can be expected to function the way it needs to: effectively and efficiently for the good of the country. Why Do You Need a Tax Agent in UAE? Even if the tax system has been around for almost a year (being implemented last January 2018), it is still quite a challenge for some companies to deal with it. This is because of their lack of familiarity with the system itself. The government knows beforehand that businessmen would find it difficult to handle so they thought of having tax agents in UAE. These people are regulated by the FTA and are ensured to be knowledgeable about tax, its components, and what it entails. These people are the help that businesses need in order to be fully compliant with the Tax Law in UAE. Tax agents, like Farhat & Co., can be of assistance with all your tax-related concerns in the UAE. They can advise both on excise and value-added taxes. The tax system was implemented as early as October 2017 for the excise tax and the VAT in UAE was implemented in the whole country last January 2018. The foundation of the tax system in UAE is the landmark Federal Law Number 7 of 2017 released by the UAE President himself, His Highness Sheikh Khalifa bin Zayed Al Nahyan, last 11 June 2017. The law on excise tax followed on 17 August 2017. These laws have the provisions that are now being vat implementation when it comes to VAT and excise tax procedures. Even the role of the FTA is also highlighted for the residents and businessmen to be aware of its existence and purpose. FTA is basically under the UAE government that handles everything about the tax system in UAE. What are the Responsibilities of a Tax Agent? It should be noted that the FTA is authorized to use the documents or records of a Taxable Person for tax audit purposes. 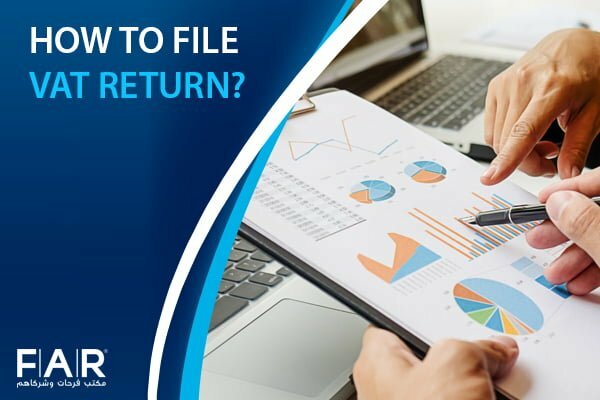 What Should You Remember in Appointing a Tax Agent in UAE? Farahat & co. have top vat consultancy services.T ax agents can be appointed by Taxable People when they need their assistance to be directly represented in the FTA. This can be read in Article 15, Part 2, Chapter 2 of the landmark Federal Law No. 7 of 2017. The Tax agent is not authorized to deal with the FTA on behalf of a Taxable Person when the latter has informed the FTA about the cancellation or termination of their contract. Find more info about how vat consultant in Dubai help you. 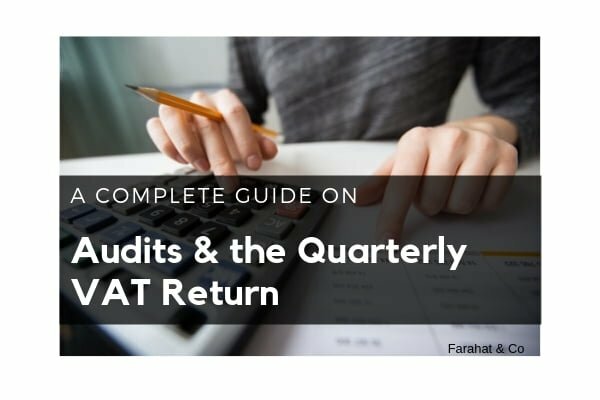 Farahat & Co. top audit firms in Dubai can conduct a consultation with you and act as your certified Tax Agent, handling all your tax affairs and representing you directly to the FTA. You can contact us and book a consultation here.